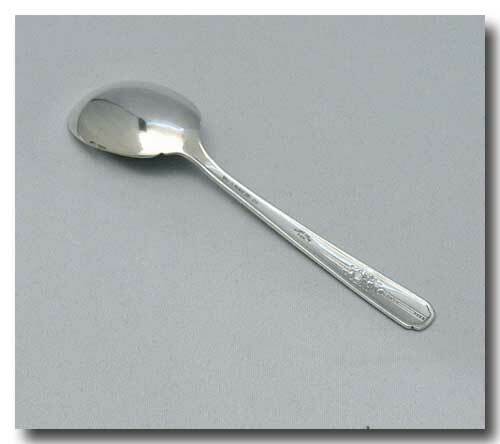 A silverplated Sugar spoon by WM. A. Rogers A1 in the 1939 Celebrity aka Wild Rose Pattern. 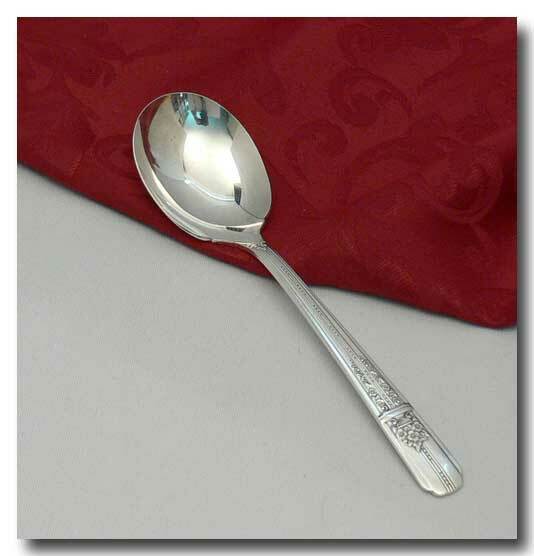 The sugar spoon is in great condition for its age with only very fine usage marks. No silver loss. No monogram.